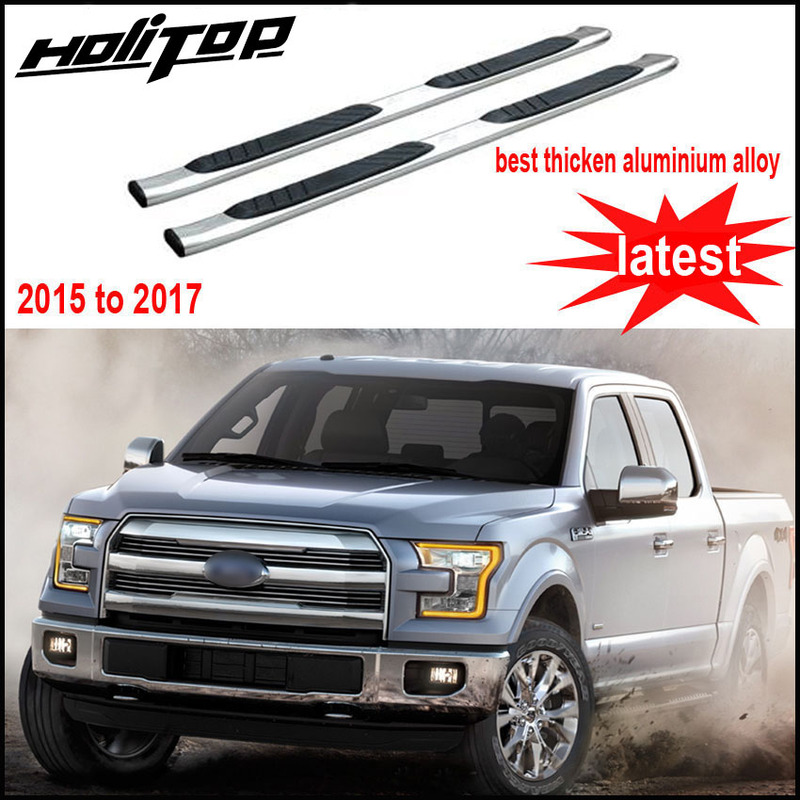 hot for ford F 150 F150 2015 to 2017 side step side bar foot board pedal treadplate,thicken stainless steel,Asia free shipping. Warm Tips：When temperature is lower than 15 degrees, please Heat the 3M tape with a hair dryer. 5.Don\'t wash your car and touch the water within 24 hours after installation.